Today was a busy one. I had a lot of errands to do in the morning, which were sorted and I came back to two Pups that needed walking. I had a productive day. 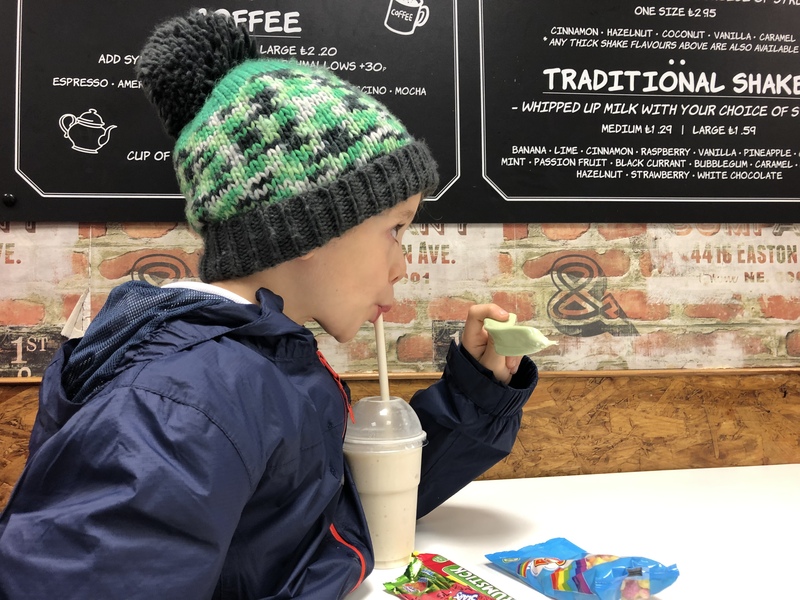 After school I took the children to their favourite cafe, Shakey Jakes, where I got them a milkshake and some sweet treats. Mainly because they have been awesome this term – Excelling in class, clubs and general schoolness. We are very proud.